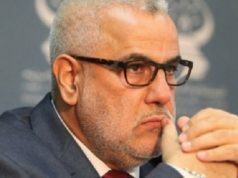 Angered by a perceived “Francization” of Morocco’s education system, Benkirane calls on El Othmani to resign rather than stain Morocco’s national pride. 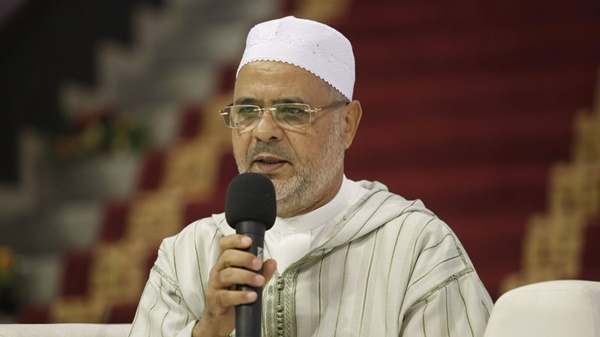 Rabat – The former Head of Government, Abdelilah Benkirane, recorded a 26-minute video in which he strongly criticized a draft framework law seeking to push for a widespread adoption of French as language of instruction of most subjects in Moroccan schools. 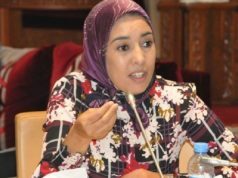 In a parliamentary meeting on n March 25, the majority Moroccan political party leaders agreed to pass Draft Law 51.17 on language of instruction in Moroccan schools.Adopting the law would impose on Moroccan schools to teach science and technology subjects being taught in French, a move the former PJD head has decried from the outset. in Moroccan schools. 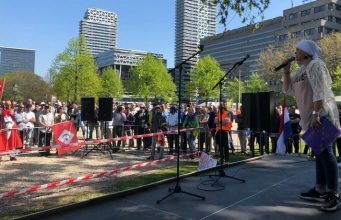 Benkirane, a trenchant critic of what he perceives as a more pointed “Francization” of an already Francophile education system, is urging members of the ruling Justice and Development Party (PJD) to ditch the draft law. Minister of Education Said Amzazi proposed the law, which received a nod from the heads of the political parties in parliament. Amzazi said that “some subjects should be taught in a foreign language,” alluding to French. 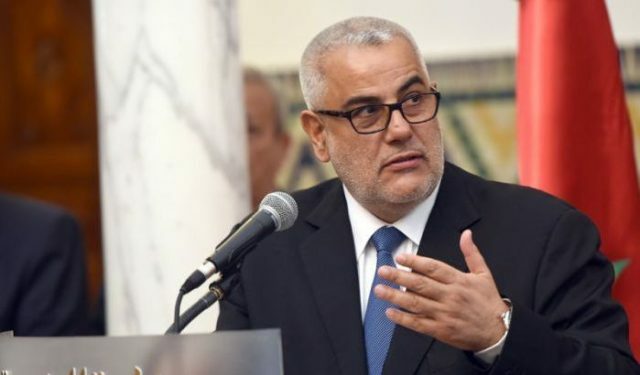 According to the minister, the proposal is in line with the Strategic Vision for the Reform of the Moroccan School launched by the Higher Council for Education, Training, and Scientific Research in 2015. 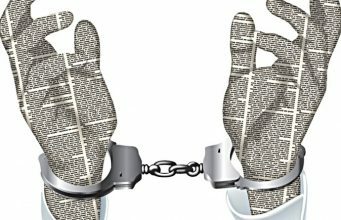 Why did MPs agree on the draft law? Draft Law 51.17 stresses the importance of having students master many other languages in addition to Arabic, the language in which they pass their baccalaureate exam. 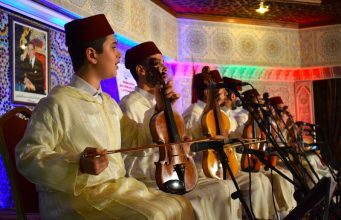 The draft points out that alongside Arabic, students should be proficient in languages such as Tamazight (Berber), which is Morocco’s second official language, as well as in two other foreign languages. Also included in the draft is the long-term objective to make Moroccan students able to speak two foreign languages by the age of six. 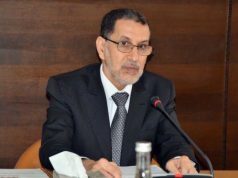 While Benkirane has not overtly opposed the plan to make Moroccan students more proficient in languages other than Arabic, he views the law as a subtle move with the long-term goal of abandoning Arabic altogether as the country’s primary language of instruction. 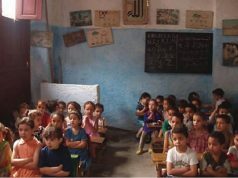 Benkirane was referring to the early 1970s, when Morocco’s Al Istiqlal party (Independence Party) campaigned for the urgent need to Arabize the educational system. 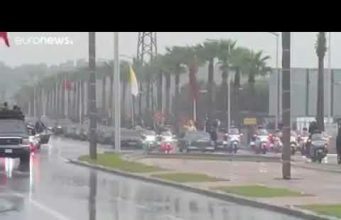 The nationalism-flavored move aimed to curb the then perceived threat of the predominance of French in Morocco’s educated circles. 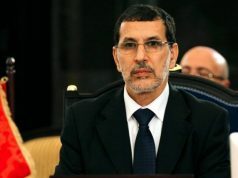 In a particularly scathing section of his 26-minute message, Benkirane drew parallels between passing the law and the blockade period in 2016, when, according to him, he was forced to leave his position as Head of Government after his principled refusal to include in his government parties he fundamentally disagreed with on Morocco’s future. Rather than surrender to RNI’s pressure to pass Draft Law 51.17, Benkirane advised El Othmani, he should consider giving up on hi position. According to Benkirane, resignation would be more honorable for El Othmani than surrender to principles that clash with his party’s founding philosophy. All fuss about deja vu? The Language debate is not new in Morocco. Morocco’s linguistic dilemma has historically been the source of furious exchanges between opposing parties and sections of Morocco’s political and cultural scene. Liberal Moroccans have mostly called for French or English to be adopted in most schools. They argue that, because most of the scientific knowledge reaching Morocco is produced in English or French, teaching science in Arabic puts Moroccan students at a disadvantage in the current globalized knowledge economy. 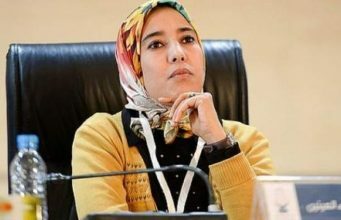 In March, the Conference of University Presidents (CPU) issued a statement announcing that Moroccan schools should not teach science in Arabic, weighing into the intensifying political debate on which language should be used to teach science in Morocco. 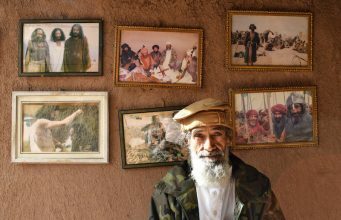 In conservative circles, however, Arabic is perceived as the unquestioned national language. Giving foreign languages like French or English preeminence over Arabic is seen in such circles as a grave blow to Morocco’s national pride and honor. In February, the Independence Party slammed any moves to adopt French as teaching language. The party linked any such move to a “crime,” pointing out that Arabic should have the upper hand over French.